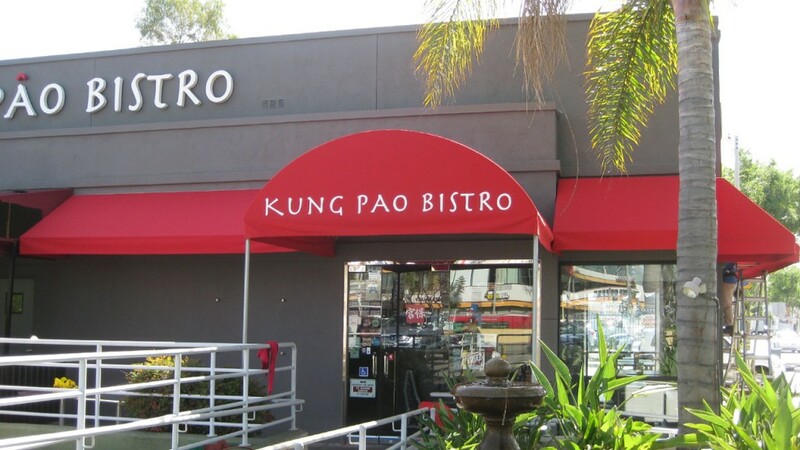 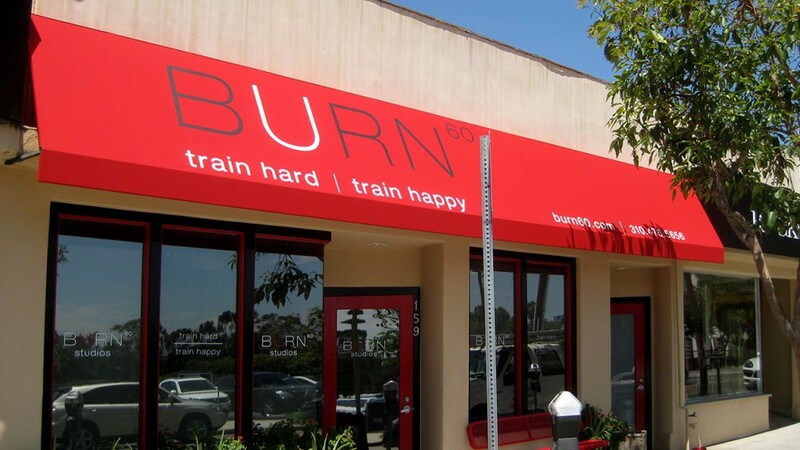 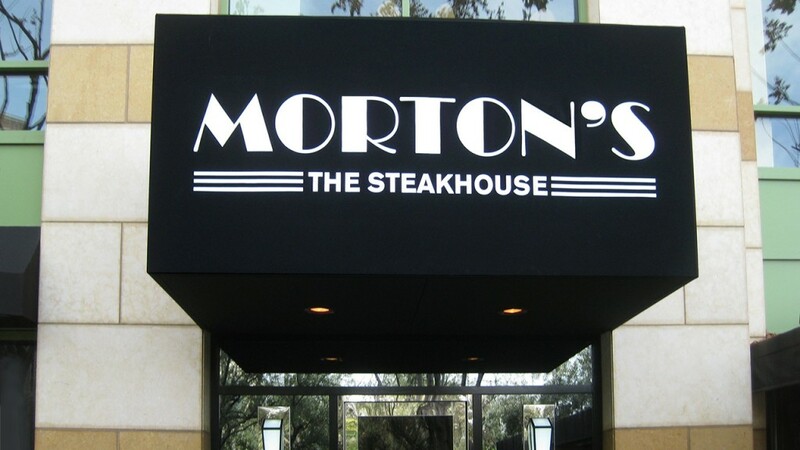 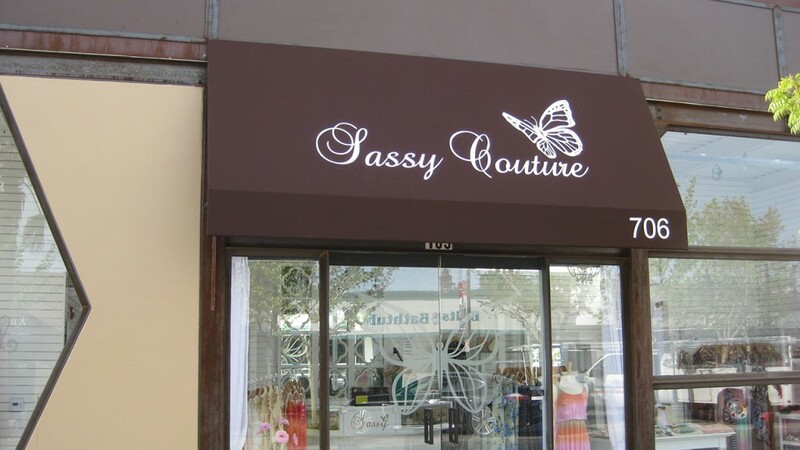 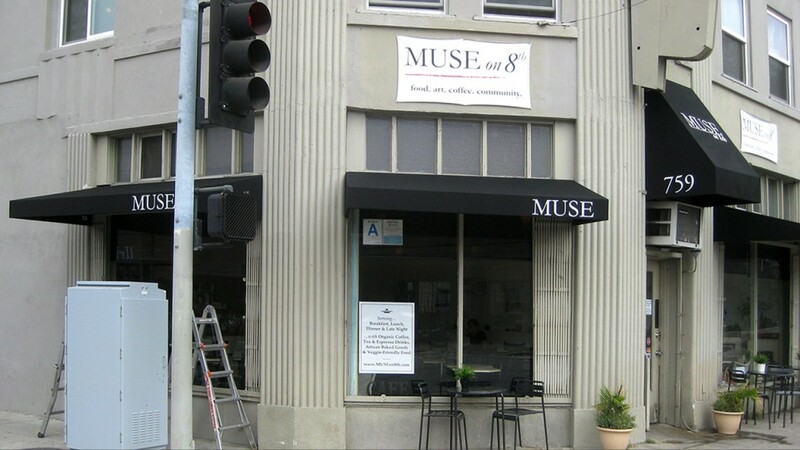 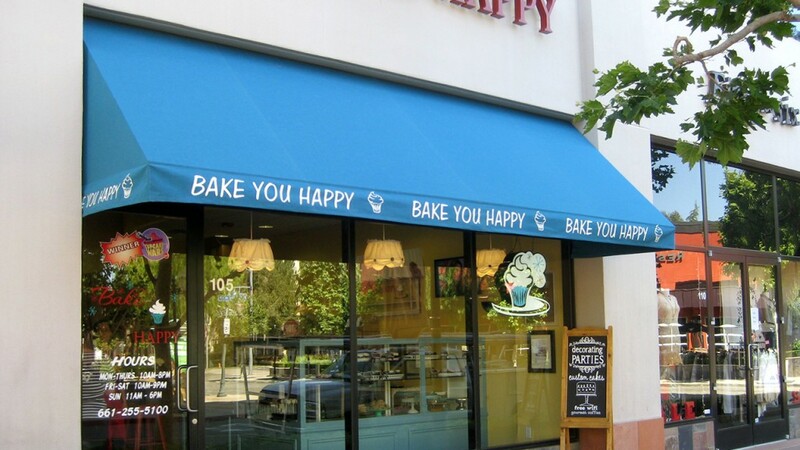 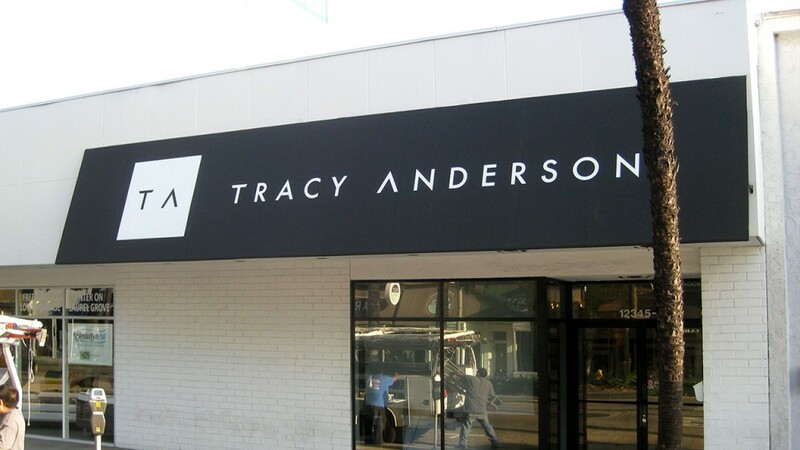 Storefront awnings are a beautiful way to set your business apart. 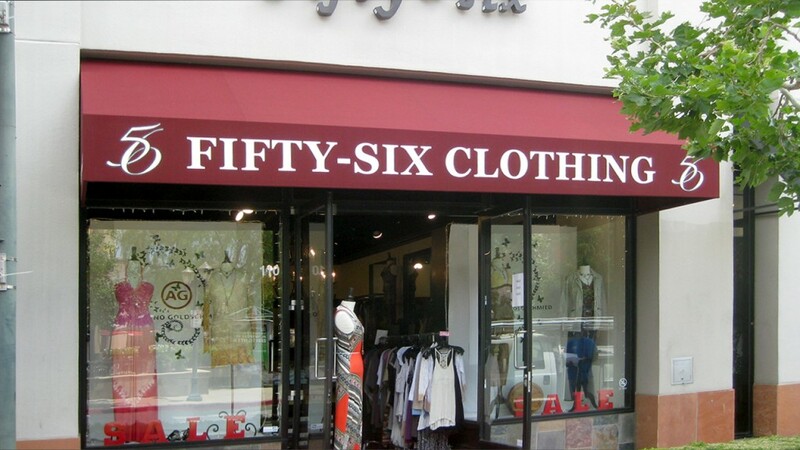 They can be a marketing tool that piques customer interest and encourages foot traffic. 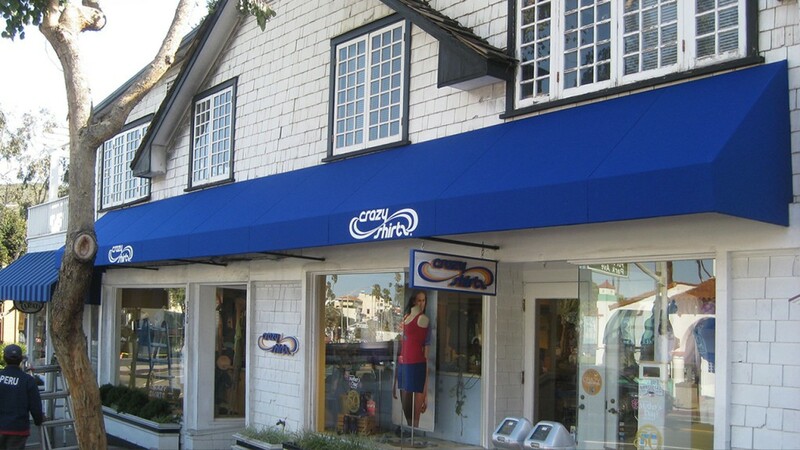 For over 30 years, World of Awnings and Canopies has designed, manufactured, and installed storefront awnings across California. 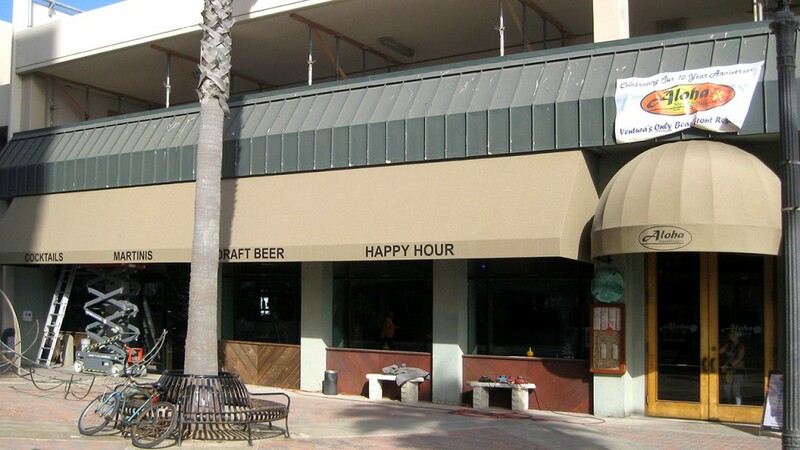 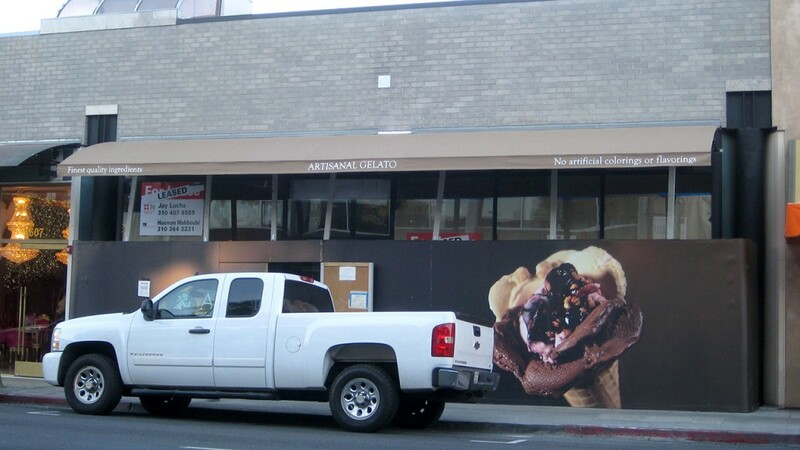 We’re experts in signage and protection from the sun, rain, and wind. 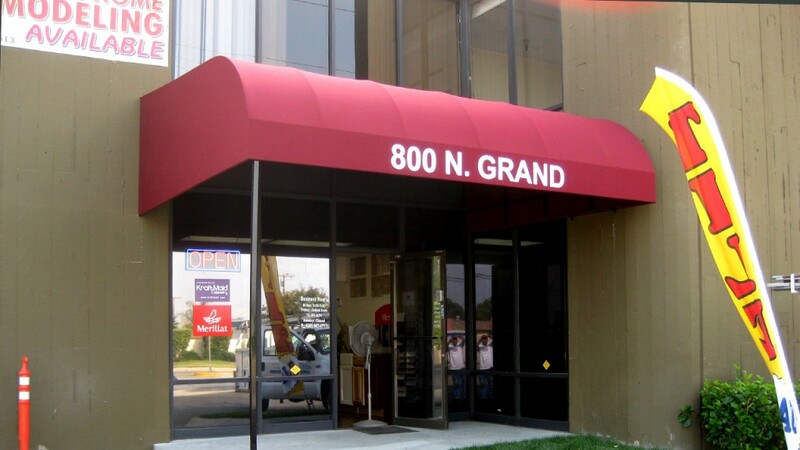 Call us for a custom quote!